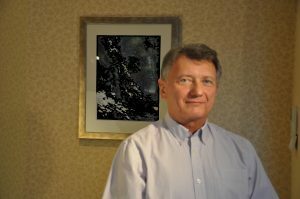 Dr. Igor Khomik received his Doctor of Dental Surgery degree in 1980 from Lviv Medical University, Faculty of Dentistry in Lviv, Ukraine. In 1995 he successfully completed licensing examinations of the National Dental Examining Board of Canada and started practicing dentistry in Canada. Dr. Igor Khomik believes in the importance of complete dental diagnosis and caters his treatment to the individual needs of each and every person as a whole. Outside his interest in dentistry Dr. Igor Khomik has passion for his family, travel, martial arts and antique cars. 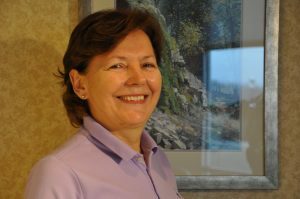 Dr. Oksana Khomik has been practicing dentistry since 1980, a graduate of the Faculty of Dentistry, Lviv State Medical University, Ukraine. She successfully completed the National Dental Examining Board of Canada program. 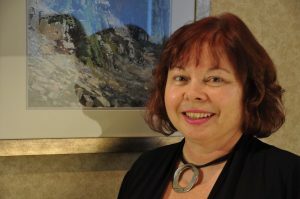 In 2000 she became Board Certified and started practicing dentistry with her husband Dr. Igor Khomik in Hamilton, Ontario. 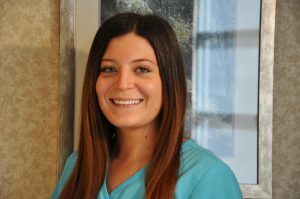 Dr. Oksana Khomik believes in providing a quality dental care to all of her patients, promoting an early caries detection, preventive treatment and minimum invasive dentistry. Outside practicing she enjoys to spend time with her family, gardening, cycling and travel. I graduated in 1985 from dental assisting and came to work in this practice the same year. My education has served me well in my current position. It allows me to be a good liaison between the dentists and the patients Helping people to understand their individual needs and options available to them is a very rewarding feeling. My hobbies outside of the workplace is to put in a vegetable garden in the spring and summer, as well my husband Tim and I love to take the trailer out and do a little camping and fishing. I started working in this practice in 2004 after graduating from Level 2 Dental Assisting that same year . The education I received, along with my love of working with people, has given me the skills necessary to assist the dentists as well as the patients. A very important part of my job is sterilization and I take pride in knowing that this dental office is kept up to the very highest standards. I began my career as a graduate from Niagara College as a Dental Assistant in 2012. After a short couple of month in that field, I decided to pursue my career in Dental Hygiene at Niagara College and graduated in 2014. 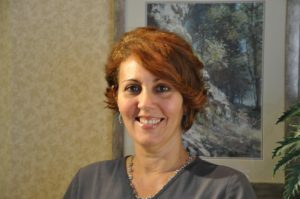 I am very passionate about oral health and building relationships with my patients. My hobbies include zumba dance, hiking and cooking. I enjoy going to the beach and spending time with family and friends.